About The Fred Rogers CompanyThe company was founded by Fred Rogers in 1971 as the non-profit producer of Mister Rogers’ Neighborhood for PBS. In the years that followed, it not only created hundreds of episodes of this much-loved program, but also extended Fred’s values and approach to other efforts in promoting children’s social, emotional and behavioral health and supporting parents, caregivers, teachers and other professionals in their work with children. The Fred Rogers Company continues to build on Fred’s legacy in innovative ways through a wide variety of media, and engaging new generations of children and families with his timeless wisdom. 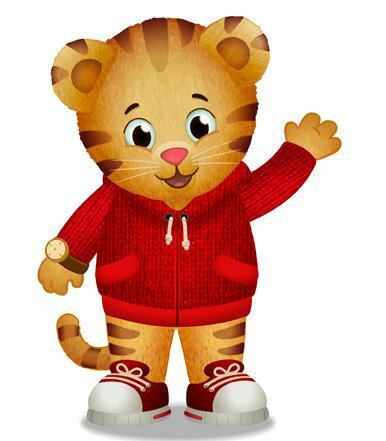 The company’s highly-rated, award-winning children’s series include Daniel Tiger’s Neighborhood, Peg + Cat and Odd Squad. For more information, visit www.fredrogers.org.